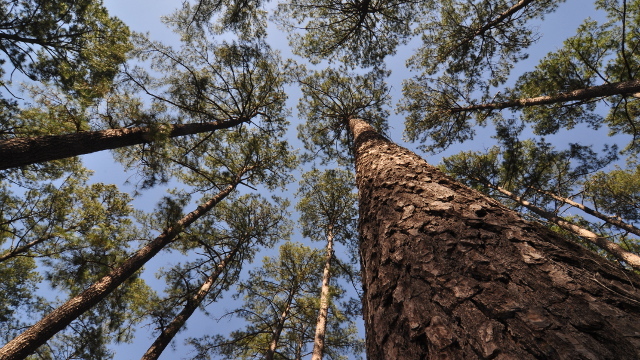 Members of the Loblolly Pine Genome Project have sequenced the largest genome ever assembled—all 22.18 billion base pairs of their chosen conifer, Pinus taeda. Their work, both describing the loblolly pine genome and the methods they devised to decode it, was published today (March 20) in Genome Biology and Genetics. Norway spruce (Picea abies), the previous record-holder for largest genome sequenced and assembled, has only 19.6 billion base pairs. The University of California, Davis’s Charles Langley and colleagues used whole-genome shotgun sequencing on a sample derived from a single megagametophyte, the haploid tissue of a pine seed, augmented with several long-fragment mate-pair libraries from the parental diploid DNA. To make the formidable assembly task a feasible one, the team grouped paired-end sequence reads into sets of longer “super reads,” which they then mapped using scaffolds. As with many plants, a large portion of the P. taeda genome is comprised of repetitive elements, making the tasks of sequencing and assembly all the more difficult. “This particular genome presented a real challenge, and we worked really hard to produce something of quality in response to that challenge,” study coauthor David Neale of UC Davis said in a statement. In the end, the team identified genes involved in disease-resistance, stress response, and wood formation. Using a reference-guided assembly strategy, investigators from Uppsala University in Sweden this month (March 6) presented in BMC Genomics a draft of the black grouse (Tetrao tetrix) genome. 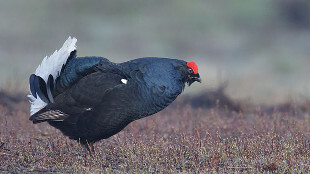 Comparing the black grouse genome to that of the chicken and turkey, the researchers found evidence to support the idea that the X chromosome—the Z chromosome in birds—evolves faster than the autosomes and that genes in the major histocompatability complex (MHC) are more labile than those in other genomic regions. The Uppsala team identified around 1 million single nucleotide polymorphisms (SNPs) and 106 genomic regions that showed high nucleotide divergence between black grouse and chickens or turkeys. “Our study demonstrates how a moderate sequencing effort can be combined with existing genome references to generate a draft genome for a non-model species,” the researchers wrote in their report. 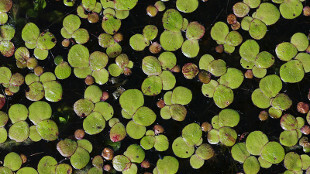 The genome and transcriptome of the greater duckweed (Spirodela polyrhiza), published last month (February 19) in Nature Communications by an international team led by researchers at Rutgers University in New Jersey, contains only 158 million base pairs, making it the smallest monocot genome sequenced and assembled to date. “Spirodela represents a basal monocotyledonous species from the Alismatales and will be an invaluable genomic resource to study the history of the monocotyledonous lineage,” the authors wrote in their paper. The researchers also noted that understanding the duckweed genome could have implications for the treatment of wastewater as well as the production of biofuels and recombinant proteins for pharmaceutical applications. In January, and international team published the genome of a hot pepper (Capsicum annuum) variety called the Criollo de Morelos 334. 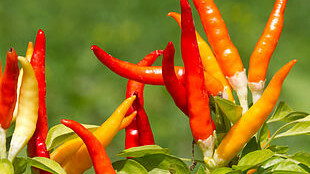 This month (March 3), another international team presented in PNAS a genomic analysis of another cultivated hot pepper genome, Zunla-1 (Capsicum annuum L.), and its wild counterpart, Chiltepin (C. annuum var. glabriusculum). Comparing cultivated and wild pepper genomes, the researchers identified markers of artificial selection, which pointed to candidate domestication genes. “The Capsicum reference genome provides crucial information for the study of not only the evolution of the pepper genome but also the Solanaceae family, and it will facilitate the establishment of more effective pepper breeding programs,” the researchers wrote in their paper.